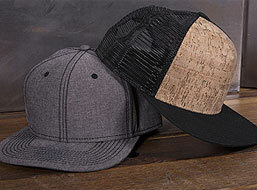 The right hat can unify a look. 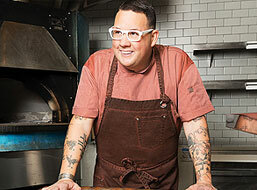 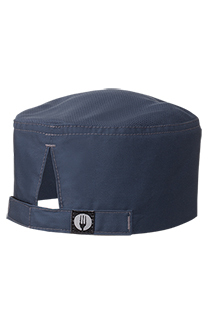 Find yours with a chef hat from Chef Works. 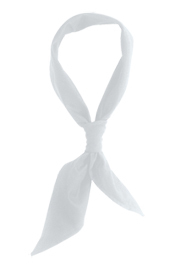 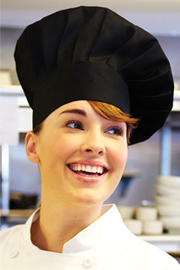 We’ve got the traditional toques, wraps and chef hats for those who want to keep their look classic. 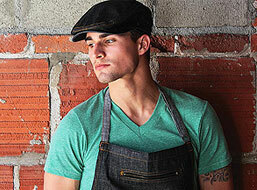 Browse our Urban Collection if you want something edgier or more casual. 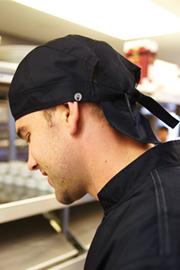 With so many options, we’re sure to have the right fit for you. 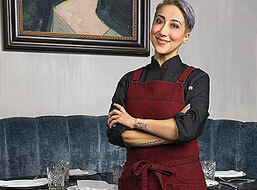 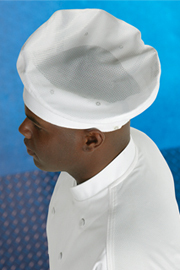 All of Chef Works products go through a rigorous quality assurance testing program, so you know you are going to get a garment that is fashion-forward, durable and functional. 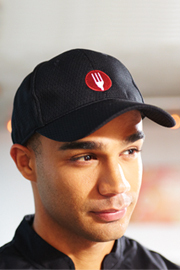 Our hats are no exception. 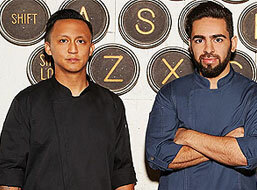 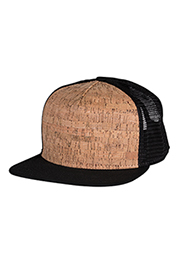 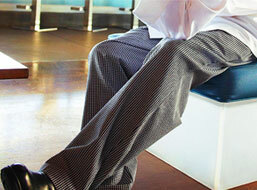 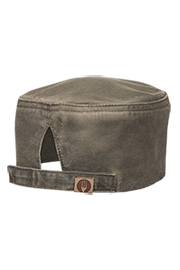 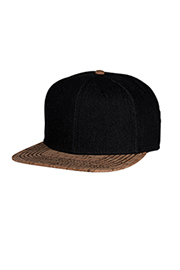 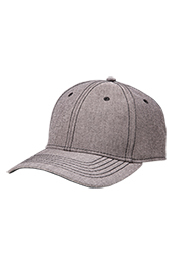 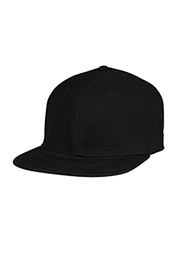 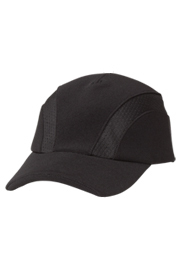 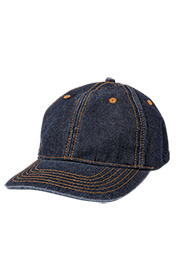 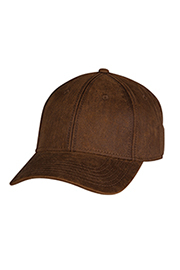 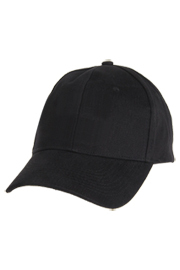 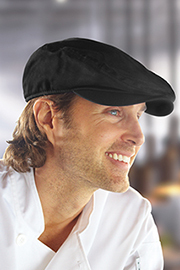 Baseball caps: Add casual comfort with a baseball cap from Chef Works. 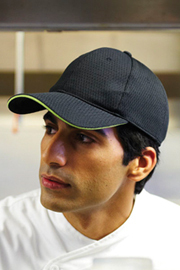 Durably constructed and built to keep you cool, they are the perfect solution for the cook who wants to look and feel their best. 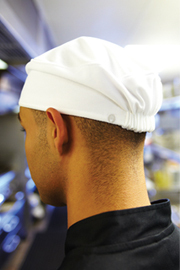 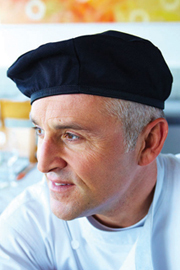 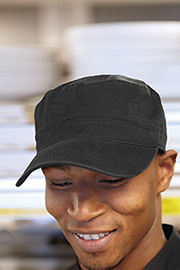 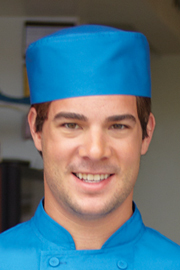 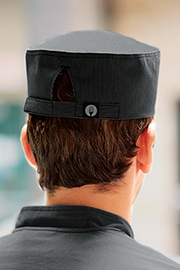 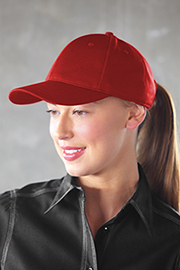 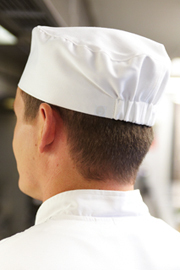 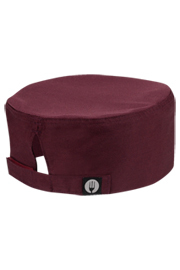 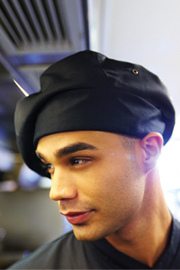 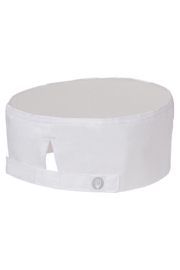 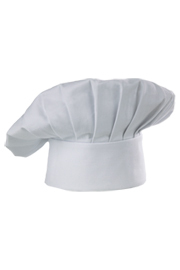 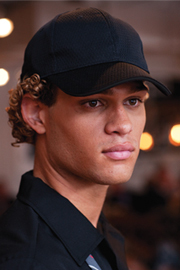 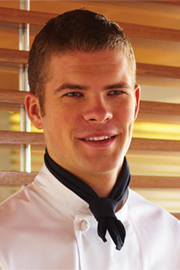 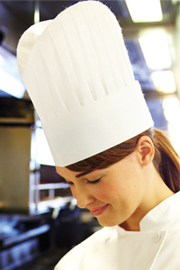 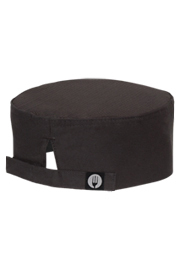 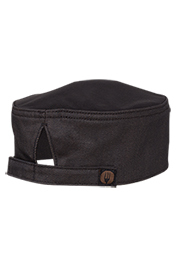 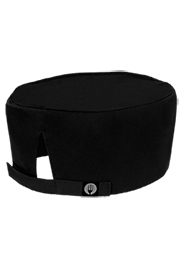 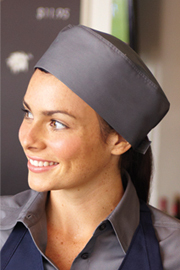 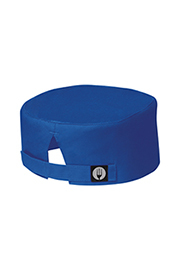 Chef hats: Look the part and feel great in the process with chef hats and toques from Chef Works. 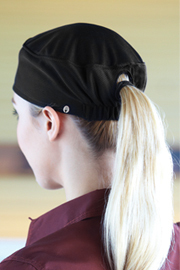 Choose from a wide range of colors, styles and stay cool with our Cool Vent™ line. 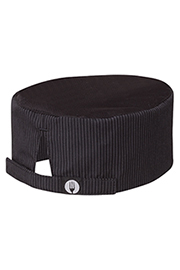 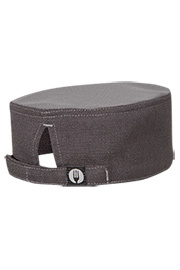 Beanies: The chef beanies from Chef Works are stylish enough for the waitstaff, but durable and functional enough for the back of the house.